If nothing is done to ensure the press is free to do its work, these elections will take place in a climate of intimidation. If the government wants the world to say the elections were free, fair and transparent, it should heed our call for a change in attitude. 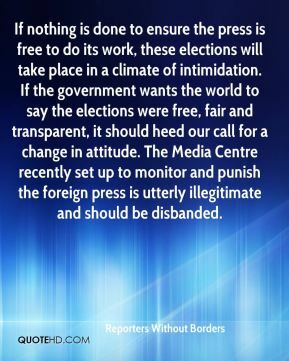 The Media Centre recently set up to monitor and punish the foreign press is utterly illegitimate and should be disbanded. 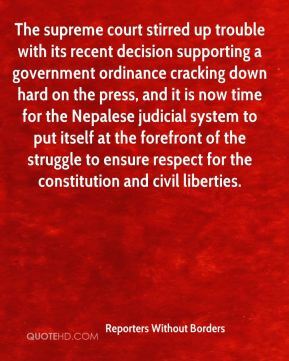 The supreme court stirred up trouble with its recent decision supporting a government ordinance cracking down hard on the press, and it is now time for the Nepalese judicial system to put itself at the forefront of the struggle to ensure respect for the constitution and civil liberties. 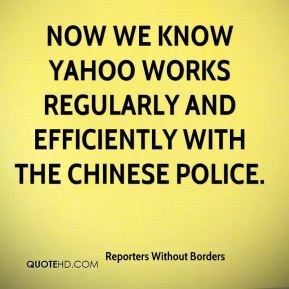 Now we know Yahoo works regularly and efficiently with the Chinese police. The firm [Yahoo!] 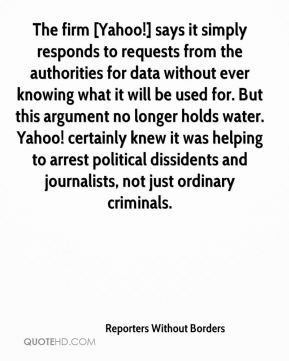 says it simply responds to requests from the authorities for data without ever knowing what it will be used for. But this argument no longer holds water. Yahoo! certainly knew it was helping to arrest political dissidents and journalists, not just ordinary criminals. 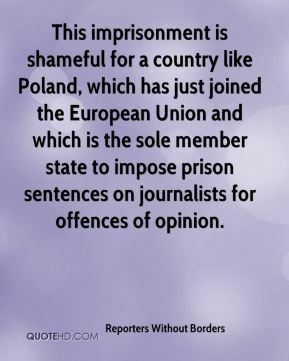 This imprisonment is shameful for a country like Poland, which has just joined the European Union and which is the sole member state to impose prison sentences on journalists for offences of opinion. The judicial authorities are imposing a grim ordeal on three journalists under pressure from the governor of an unstable state. The Nigerian press is still in the grip of harsh legislation, a brutal police force and authoritarian governors. 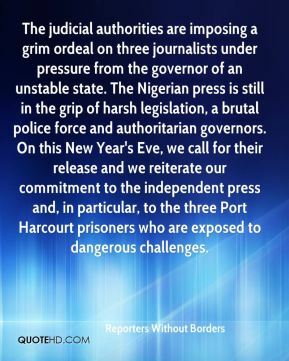 On this New Year's Eve, we call for their release and we reiterate our commitment to the independent press and, in particular, to the three Port Harcourt prisoners who are exposed to dangerous challenges. This murder once again shows that journalists pay a very high price to report in Iraq. 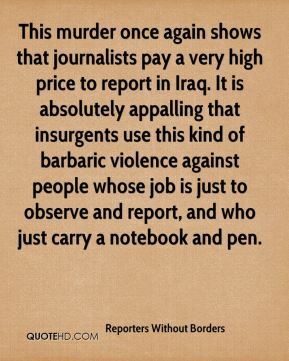 It is absolutely appalling that insurgents use this kind of barbaric violence against people whose job is just to observe and report, and who just carry a notebook and pen. 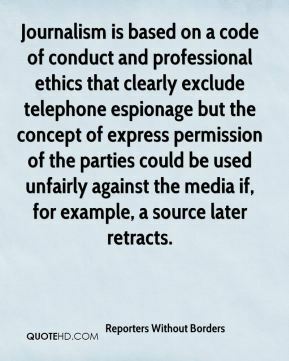 Journalism is based on a code of conduct and professional ethics that clearly exclude telephone espionage but the concept of express permission of the parties could be used unfairly against the media if, for example, a source later retracts. 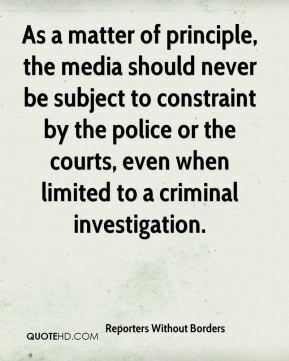 As a matter of principle, the media should never be subject to constraint by the police or the courts, even when limited to a criminal investigation. We regret that the government turned a deaf ear to the many calls for the release of this respected journalist. 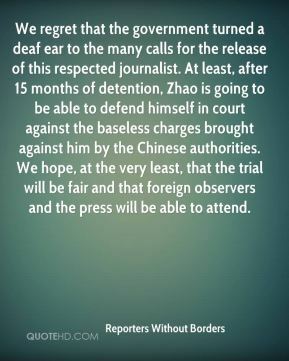 At least, after 15 months of detention, Zhao is going to be able to defend himself in court against the baseless charges brought against him by the Chinese authorities. We hope, at the very least, that the trial will be fair and that foreign observers and the press will be able to attend. 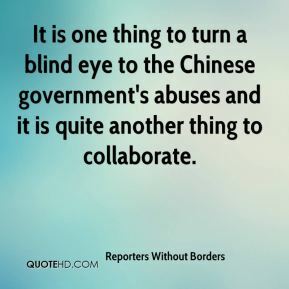 It is one thing to turn a blind eye to the Chinese government's abuses and it is quite another thing to collaborate. 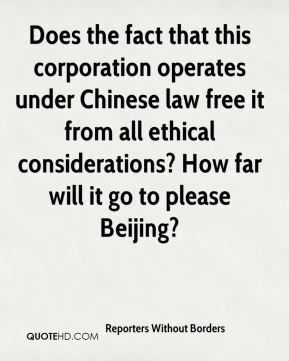 Does the fact that this corporation operates under Chinese law free it from all ethical considerations? How far will it go to please Beijing? The charges of high treason and genocide are extremely grave as regards the journalists. We call on the Ethiopian government to show the utmost transparency in these cases. 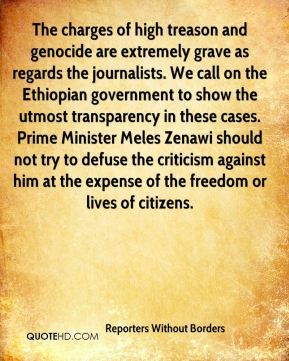 Prime Minister Meles Zenawi should not try to defuse the criticism against him at the expense of the freedom or lives of citizens. 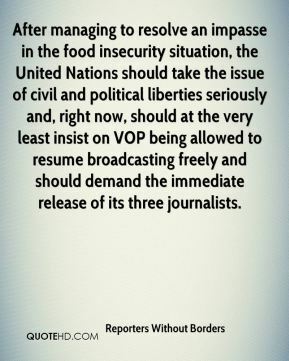 After managing to resolve an impasse in the food insecurity situation, the United Nations should take the issue of civil and political liberties seriously and, right now, should at the very least insist on VOP being allowed to resume broadcasting freely and should demand the immediate release of its three journalists. 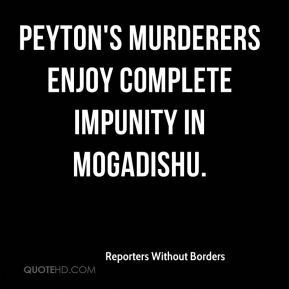 Peyton's murderers enjoy complete impunity in Mogadishu. 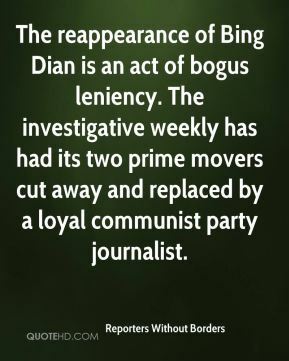 The reappearance of Bing Dian is an act of bogus leniency. The investigative weekly has had its two prime movers cut away and replaced by a loyal communist party journalist. 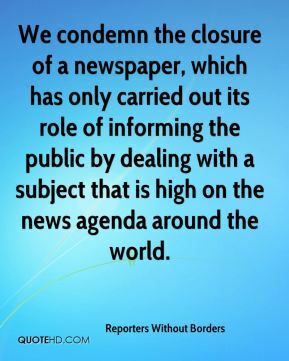 We condemn the closure of a newspaper, which has only carried out its role of informing the public by dealing with a subject that is high on the news agenda around the world. 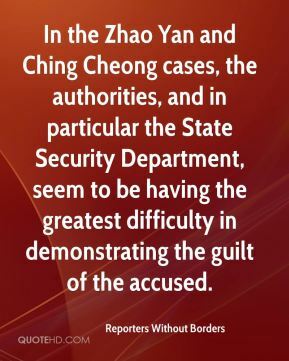 In the Zhao Yan and Ching Cheong cases, the authorities, and in particular the State Security Department, seem to be having the greatest difficulty in demonstrating the guilt of the accused. 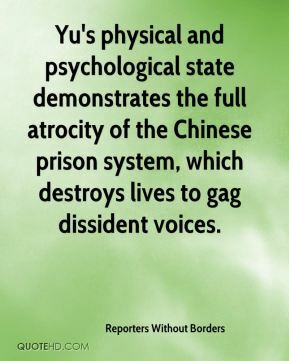 Yu's physical and psychological state demonstrates the full atrocity of the Chinese prison system, which destroys lives to gag dissident voices. We are very concerned at the accusations against them and the harsh sentence proposed. 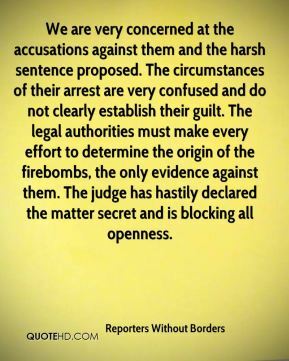 The circumstances of their arrest are very confused and do not clearly establish their guilt. The legal authorities must make every effort to determine the origin of the firebombs, the only evidence against them. 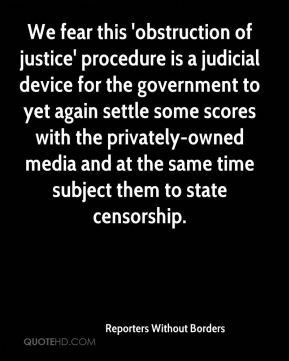 The judge has hastily declared the matter secret and is blocking all openness. 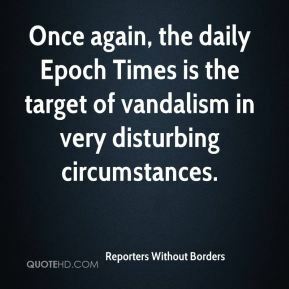 Once again, the daily Epoch Times is the target of vandalism in very disturbing circumstances. 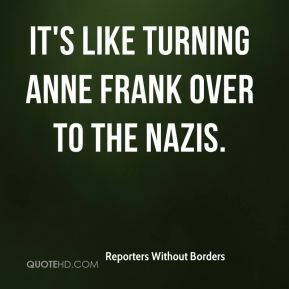 It's like turning Anne Frank over to the Nazis. 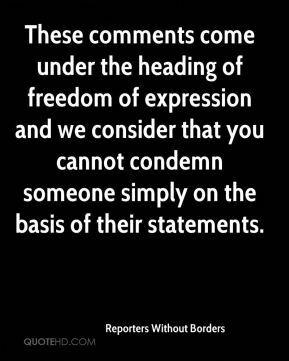 These comments come under the heading of freedom of expression and we consider that you cannot condemn someone simply on the basis of their statements. Thirty to forty thousand people lost their lives in this terrible dirty war. 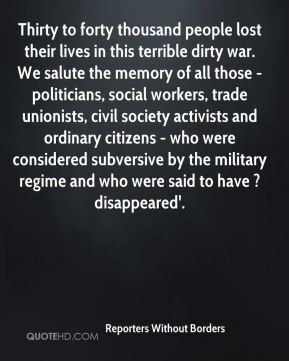 We salute the memory of all those - politicians, social workers, trade unionists, civil society activists and ordinary citizens - who were considered subversive by the military regime and who were said to have ?disappeared'.